Dash through tricky levels and transform the whole world at will in this fast-paced award-winning platformer. 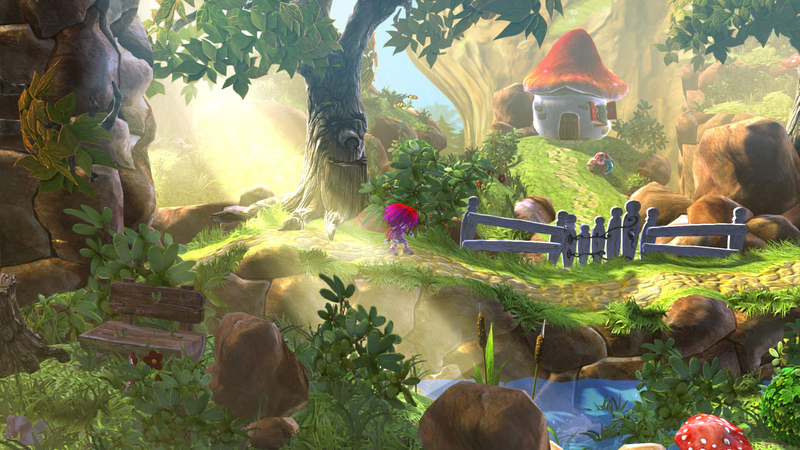 Giana sisters: twisted dreams - Ultimate Edition combines graphics that Pack a visual punch and tight controls with the challenge of retro era platforming. Fluidly morph between two dynamically different dream worlds to solve puzzles and combat grueling enemies and bosses.